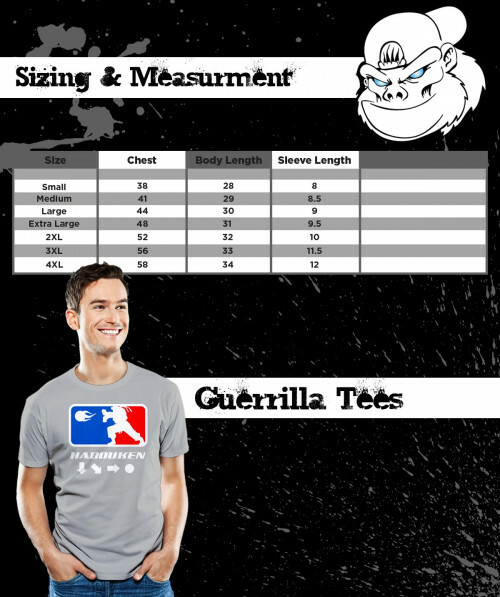 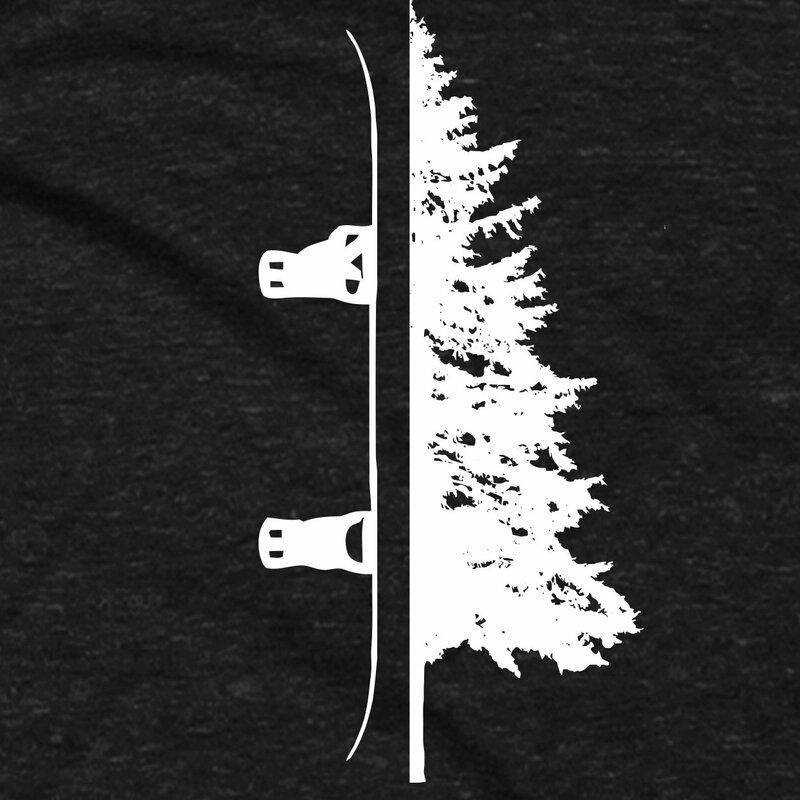 If you’re in the mood for expressing your love for snowboarding as well as your keen eye for artistic flare, we think this is one graphic tee you’re sure to love. 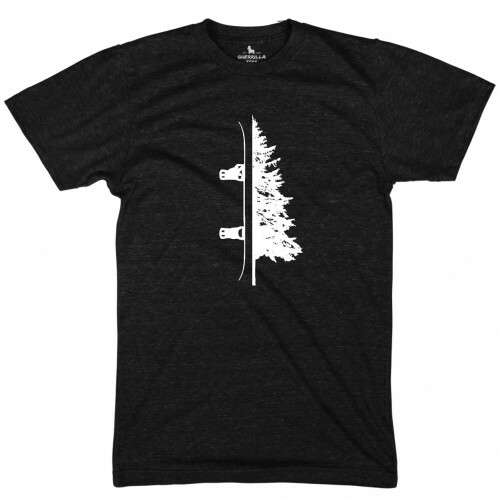 The Snow Tree t-shirt from Guerrilla Tees features an original design that’s half tree and half snowboard, set on a black background with a light burnout effect. Whether for yourself or as a gift for the snowboarder in your life, this is one graphic tee you’ll enjoy wearing on or off the mountain.